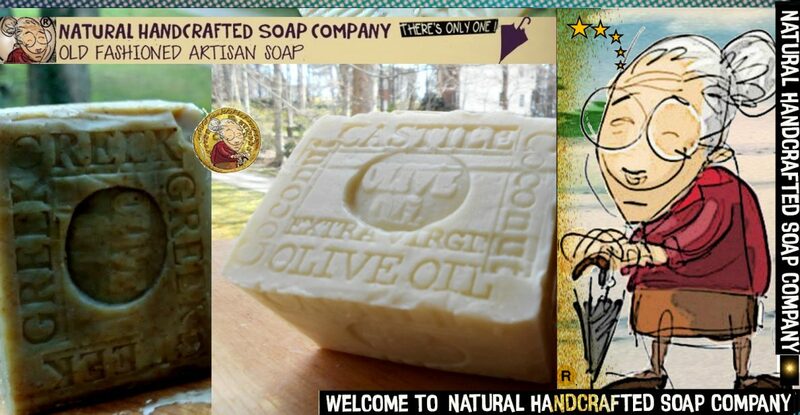 Posted on August 7, 2015 August 7, 2015 by Natural Handcrafted Handmade SoapPosted in natural handcrafted soapTagged acne skin, Artisan soap, beer, beer soap, Guinness beer. 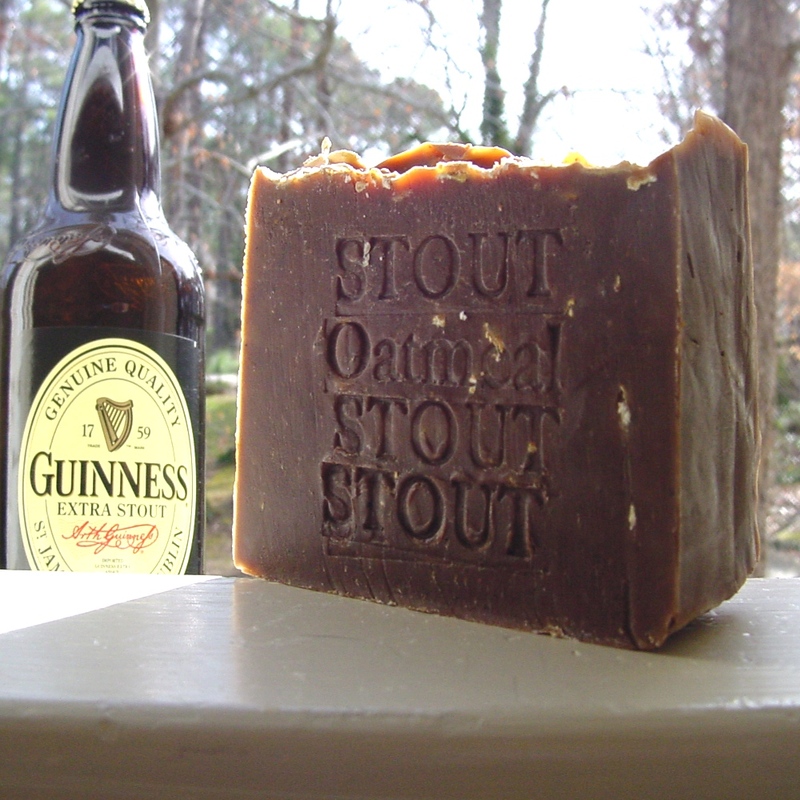 Why Not take a Shower with Guinness ? Beer helps to flush out toxins from your skin. Once the toxins leave your skin, you can see a natural glow on your face. Beer Makes Skin Soft Beer softens your skin from within. 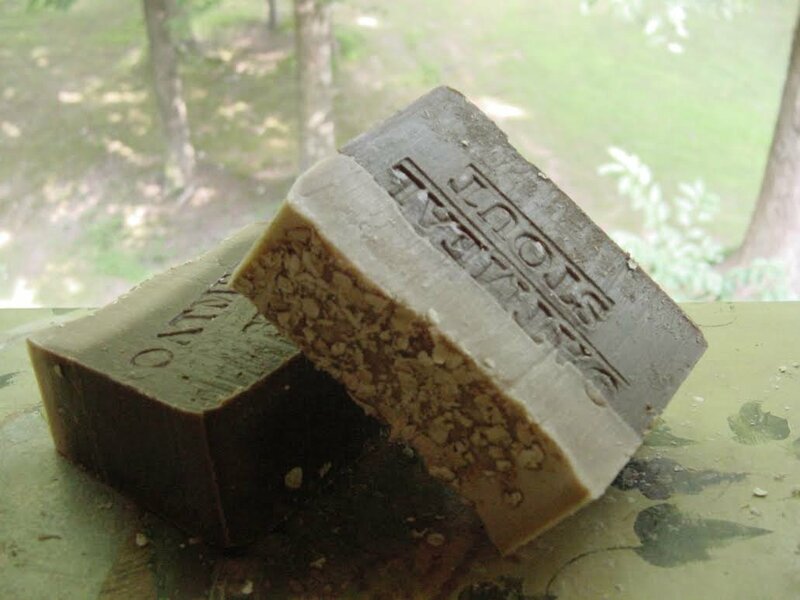 When your skin is able to breathe and has enough moisture in it, it becomes soft and supple. The Vitamin B present in beer helps it soften the skin. 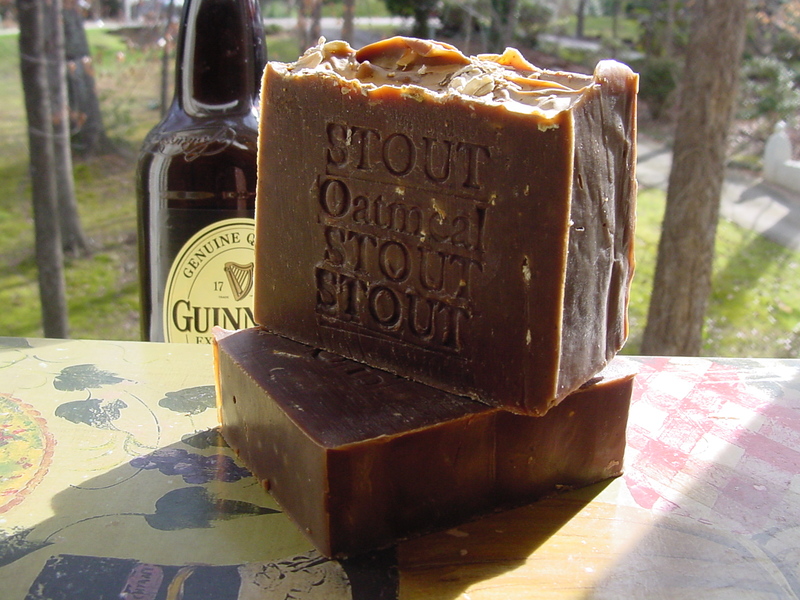 Beer Fights Acne Beer has some anti-bacterial properties that helps fight off acne. So, add beer to your face packs and get a clear acne-free skin. Ground hops and barley added. 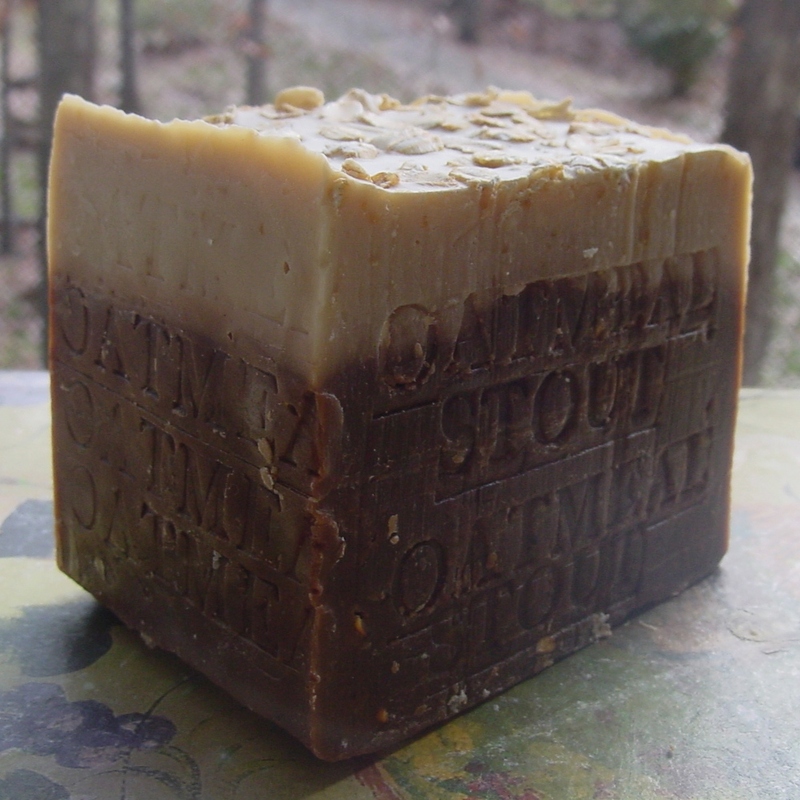 The topical application of milk, dead-sea salt and mud, beer, oils, and other herbal skin care formulas dates back to Cleopatra and her anti aging skin care beauty regimens. 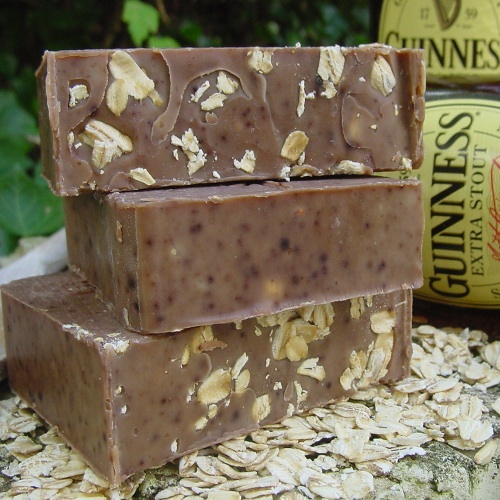 Women of the upper classes used beer for all sorts of cosmetic and therapeutic purposes, such as to freshen, soothe, anti age the skin, hair care and reduce the risk of skin conditions. 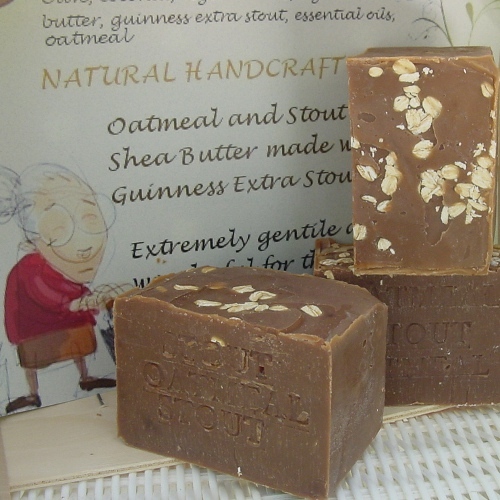 Posted on September 27, 2014 September 27, 2014 by Natural Handcrafted Handmade SoapPosted in natural handcrafted soapTagged Artisan, beer, beer soap, Guinness beer, Soaps.